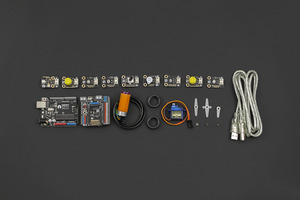 Combining electronics, art and daily creation is always our passion, thus we created this kit. 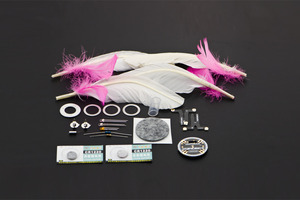 Creator 4Drawing Kit is a perfect DIY kit for kids, artists, tinkers and interactive designers. Through simple connections, you can easily bring life to your wonderful paintings. Kids will not only learn basics of circuits but also experience the magic behind interacting with sound, light and electronics. 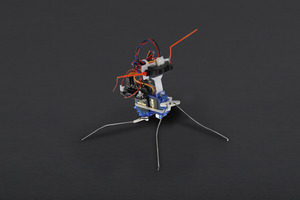 This kit is super fun to play, and is compatible with most Arduino sensors and actuators. We also offer three coding choices for different skill levels so that you can start playing fast with tutorial. 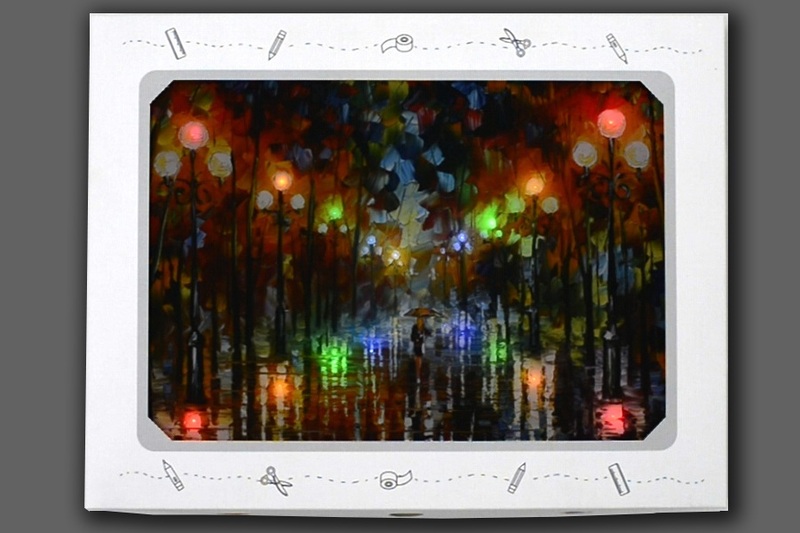 The main board in this kit - Pallete is a customized board for this interesting kit. It is fully compatible with Arduino (type LilyPad Arduino), and can be used as standalone microcontroller. 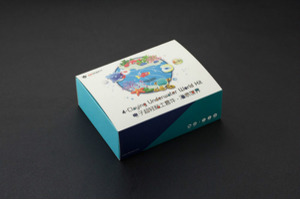 Pallete features a low power consumption design, and is capable of power switching external modules and power wake up via sensor, which is suitable for many other interactive applications.